When users try to install an Apple software update, they usually receive an iTunes installation error or there is a problem with this windows installer package iTunes error. 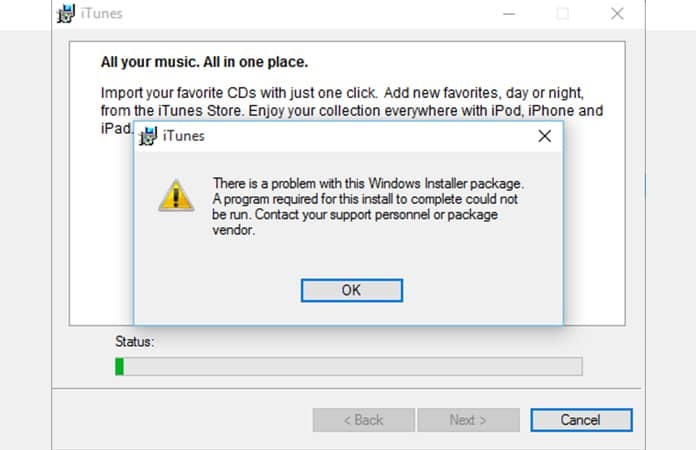 Those who are installing iTunes 12.6 or a higher version on their Computers with Windows System are more likely to see this notification: “iTunes there is a problem with this windows installer package“. A program required for this install to complete could not be run. Contact your support personnel or package vendor.” The more common reasons for this is either the file contains an error or it’s the damaged version. In order to get this installed successfully, people generally locate the iTunes64Setup.exe installer. 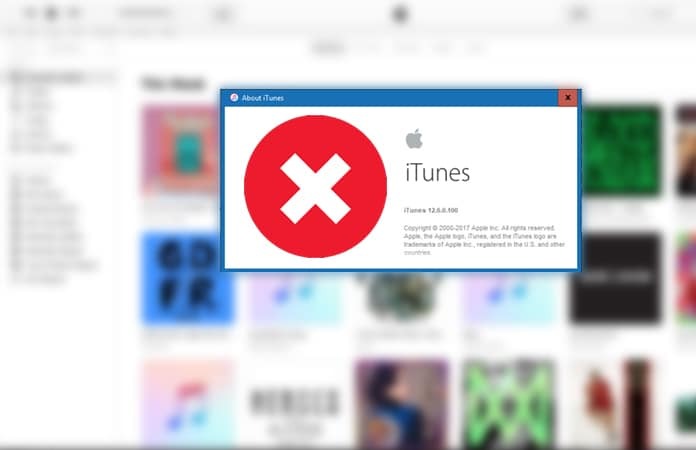 But after the Windows 10 update, many users are seen to suffer from this iTunes issue. A DLL required for the installation to complete couldn’t be run and while the process of installing is being undergone, the platform is pointing out errors in the package. The Apple update comes with new lots of features so you have to install the Apple software update to fix iTunes there is a problem with this windows installer package. We are going to use the installer package Windows 10 iTunes to manage our music library, import new content, create a playlist and sync our iPhone device. We’ll give you a whole tutorial on how to solve this DLL required issue. First, you have to check if there’s a new version in the Apple software update. If there is a new version of Apple Software Update showing in the list of available updates. Then, you’re going to come across an update notification. You have to download the latest version first. While we searched for iTunes there is a problem with this windows installer package, we stumbled upon an Apple Support forum thread. Where users were mentioning that the issue has its base in the Apple Software Update service on Windows. So what you’ll have to do is reset windows package manager. Proceed with a repair install of your Apple Software Update for Windows which will fix any damaged file for Windows package manager and solve iTunes installer package error, in the case of no update. Vista or Windows 7 users will have to go into their “Uninstall a program” control panel. Select Apple Software Update and click “Repair”. For temp, open the “Run” app and type “%temp%”. To open the AppData folder, type “%AppData%”. After you delete the iTunes folder from both locations, reboot your computer and try again to install iTunes. You can download the latest version from the official website. To troubleshoot the issue follow the items below in order. 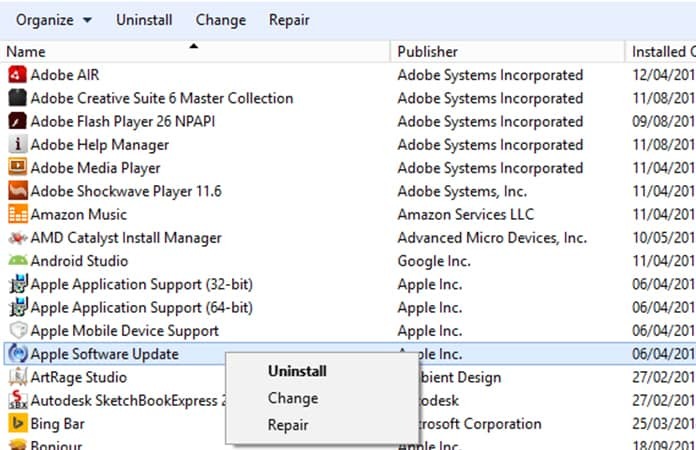 After each item, restart the computer and try the installation again. Make sure that your Windows is up to date. Ensure that the hidden files and folders are accessible in Windows. Open Windows Explorer and locate the folder we’ve mentioned above. Right click on this folder, and open the Security tab. Change the permissions for which the Local pop-up window will open. On ‘Group or user names’ choose the desired user. Make sure that the ‘Allow’ check box for Full control is activated. Click OK or Apply to close the Permissions and the Local Properties pop-up window. After you change the permissions, reboot your computer and try again to install iTunes. In the most cases this solution worked to fix iTunes there is a problem with this windows installer package error. 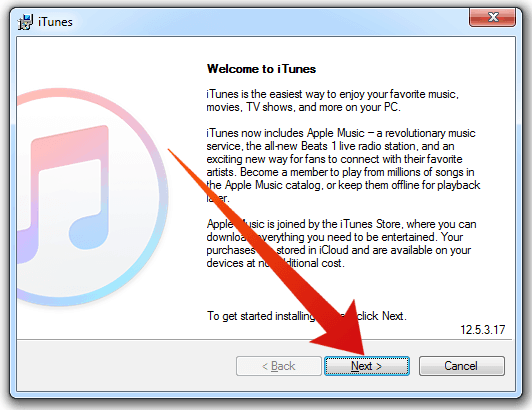 Hope this solution has helped your problem with iTunes Windows installer. Comment below if you’re facing any issue and I would love to help you out.